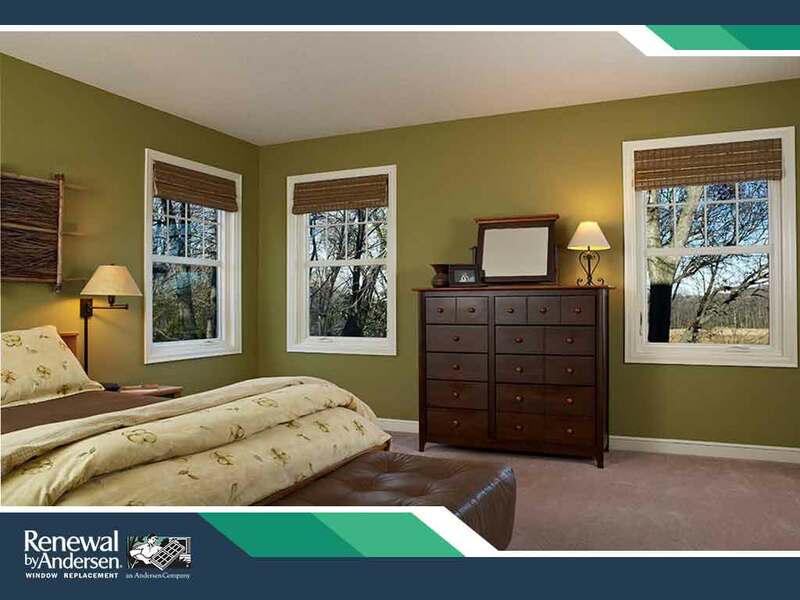 Many homeowners are always on the lookout for budget-friendly ways to improve the comfort and appeal of their homes. Fortunately, it’s not necessary to do a major renovation to make a difference. A few modest upgrades can do wonders. 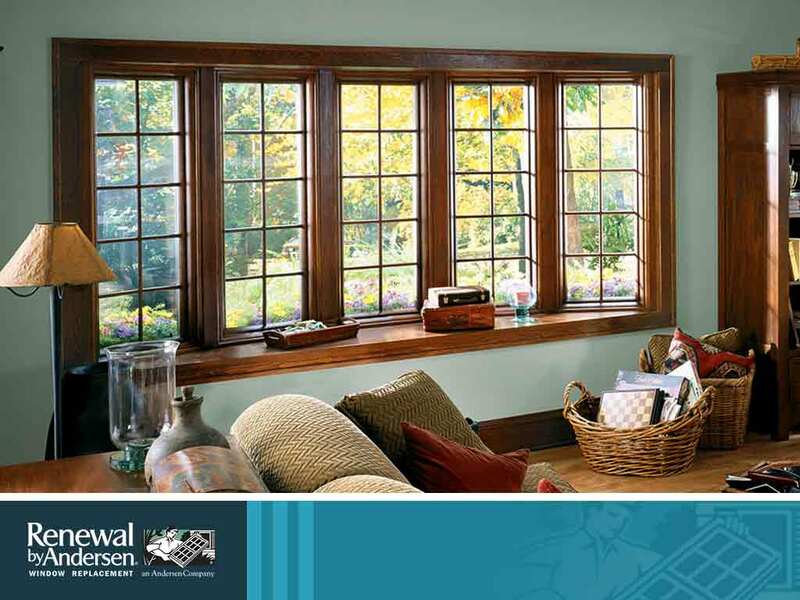 One way to achieve this effect is by installing a bay window. 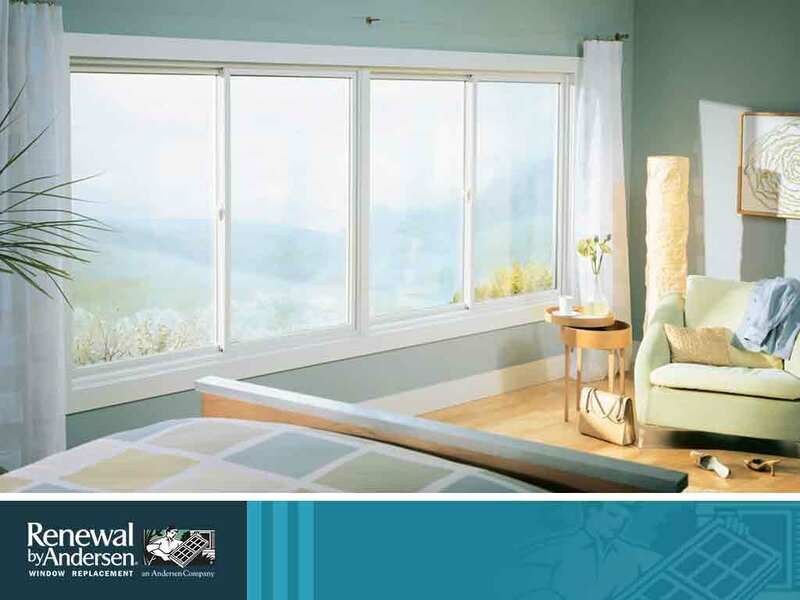 Windows don’t just bring natural light into your home; these fixtures also let in air and improve its quality through circulation. 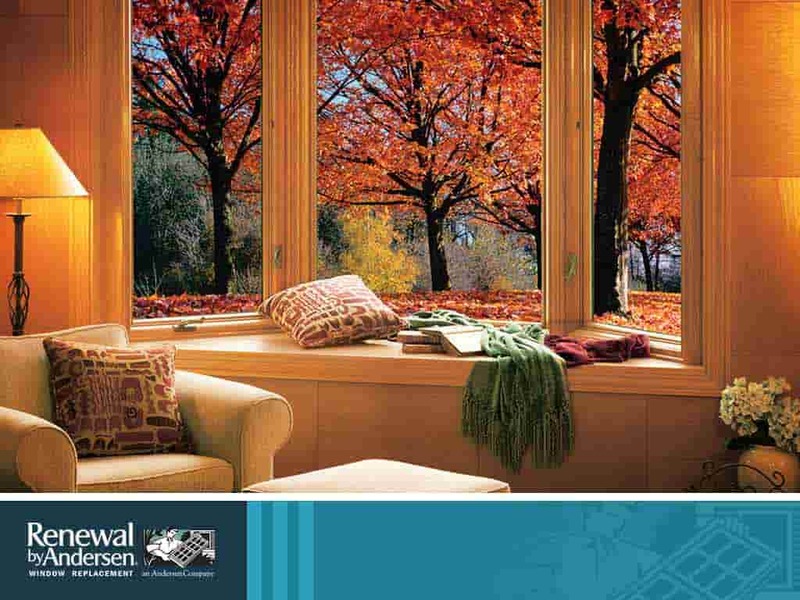 Open windows allow fresh outside air in while expelling stale indoor air. 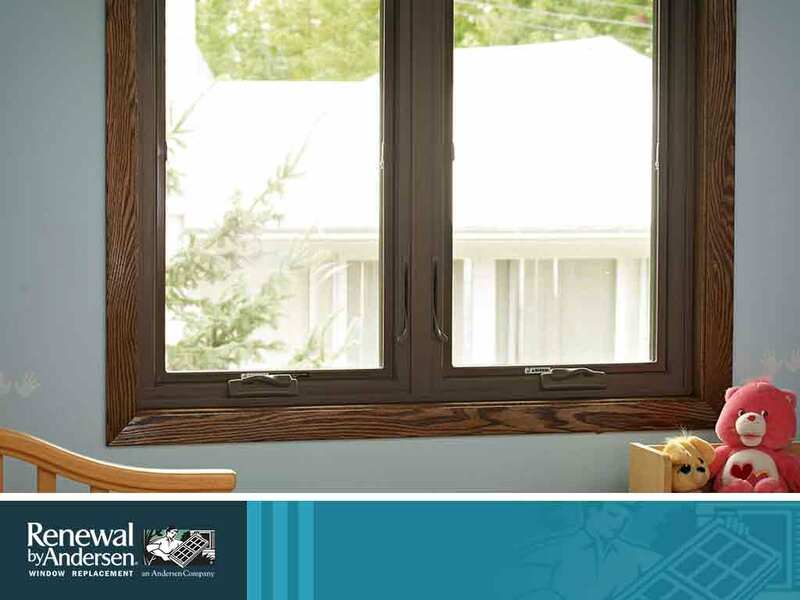 For your next window replacement project, take into account ventilation when making your selection.